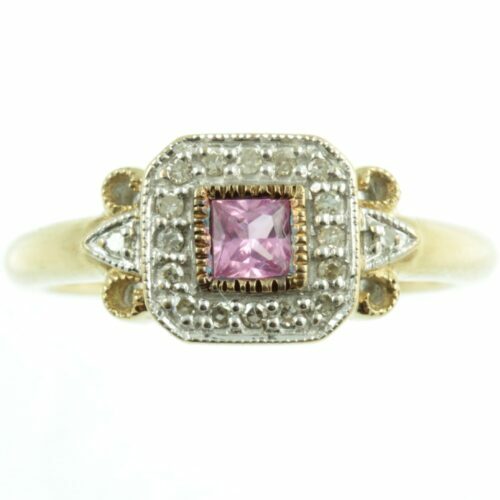 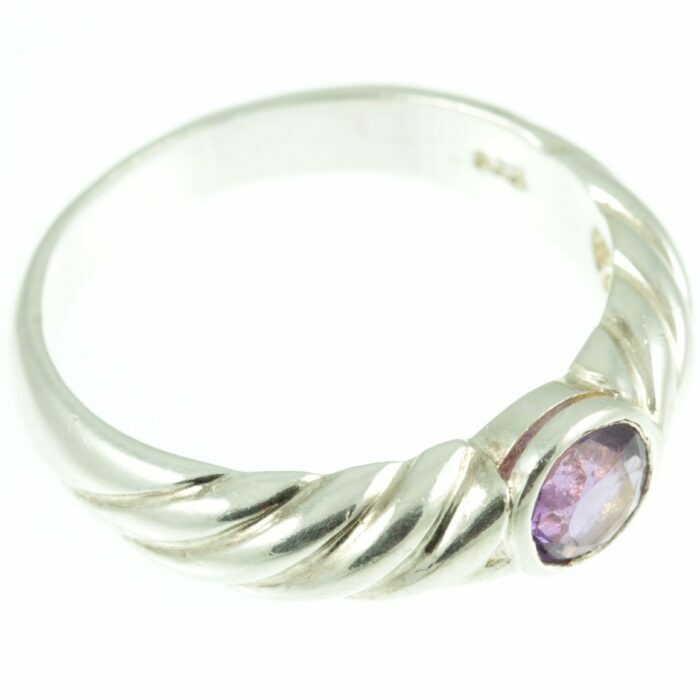 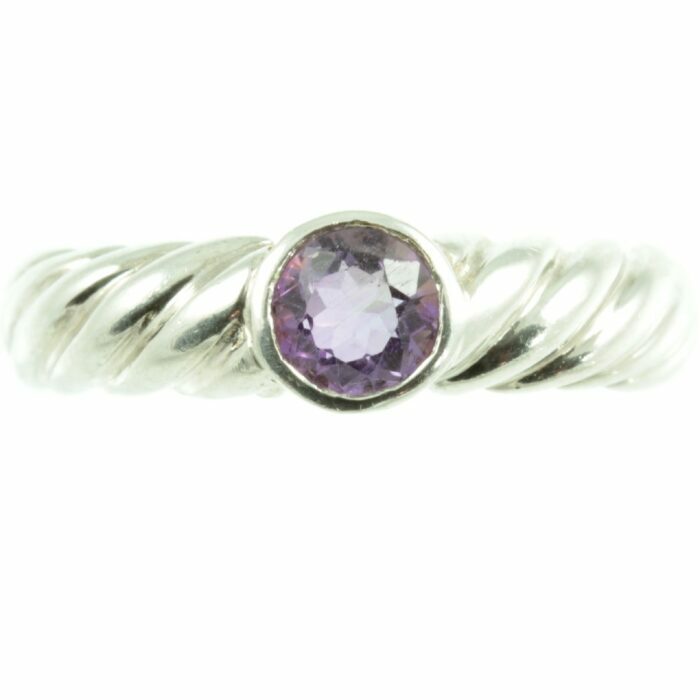 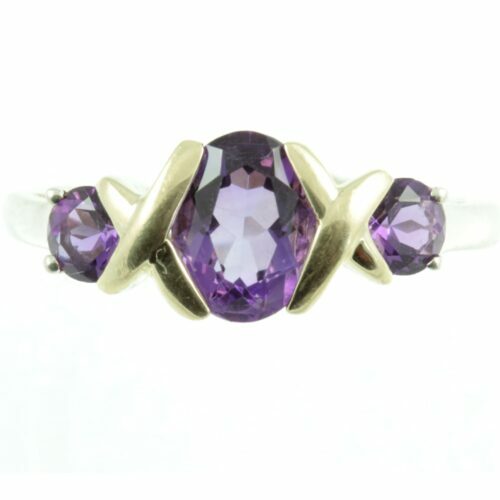 A sparkling amethyst & sterling silver ring. 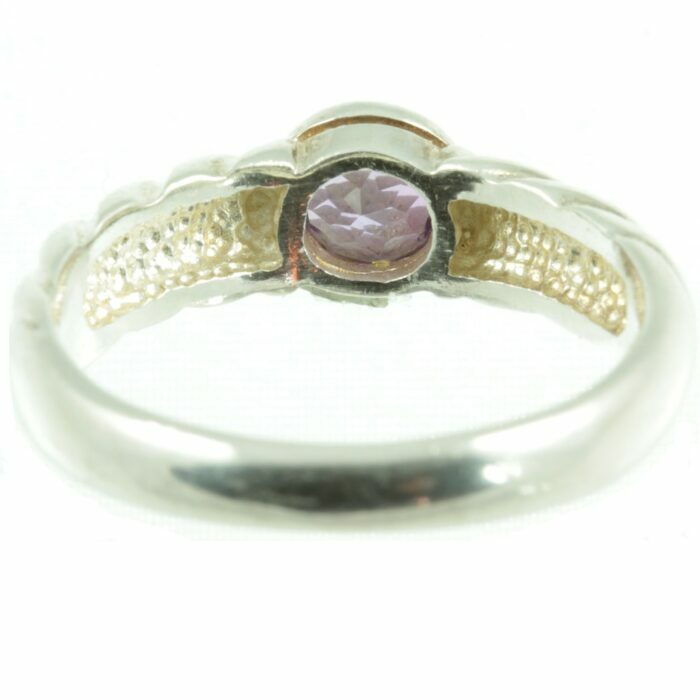 A round cut amethyst gemstone weighing 0.69ct is mounted in a sterling silver rub over setting. 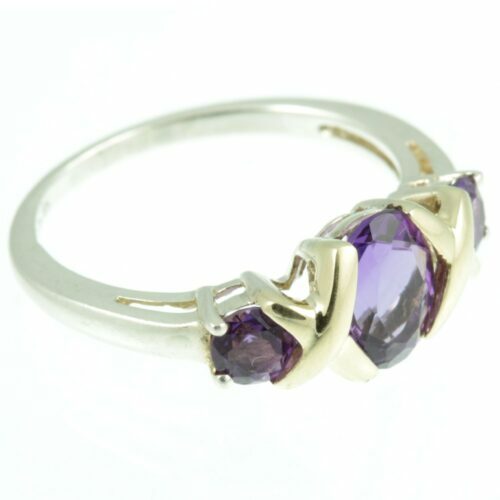 This amethyst has stunning clarity allowing it dance as it catches the light. 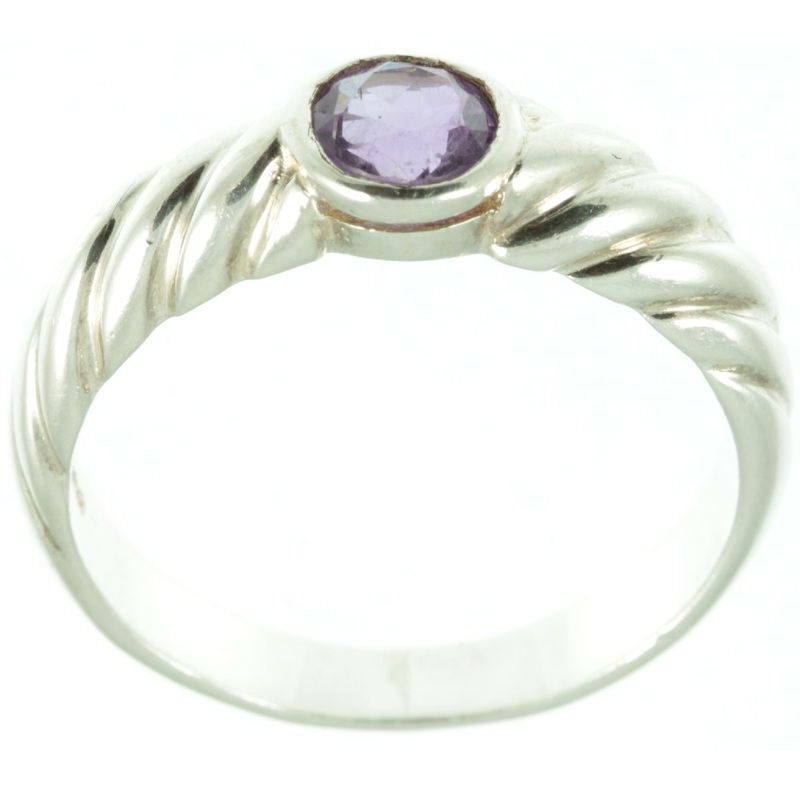 The shoulders of this ring have a twisted rope design which adds a beautiful depth to the ring. 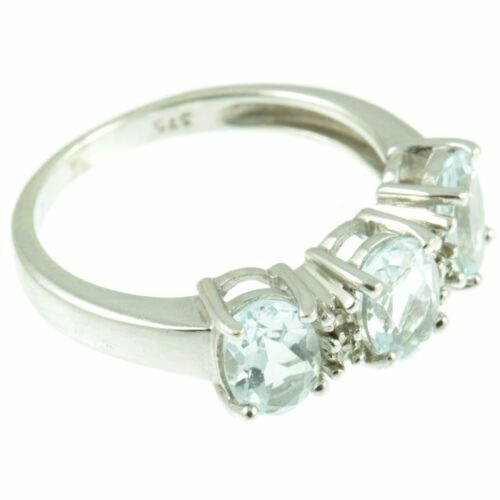 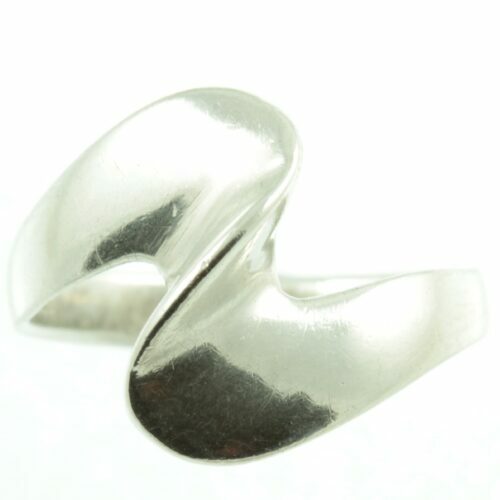 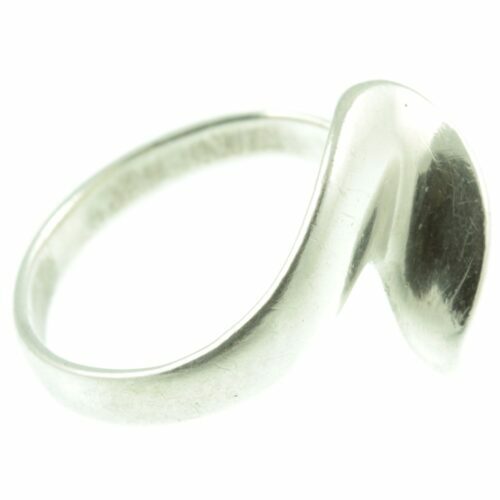 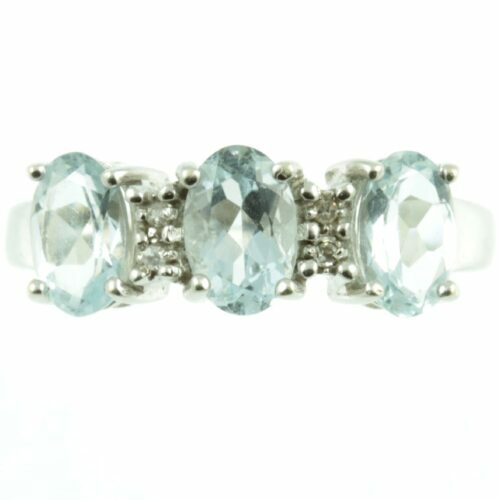 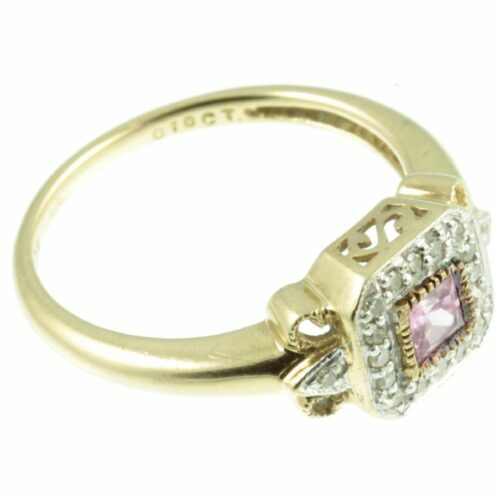 Ring size: UK size P, US size 7.75, width 6 mm, weight 3.7g.